Nedcor Sandton Johannesburg, South Africa. “Gauteng Gold”, Art of Africa Gallery High Wycombe, Near London. 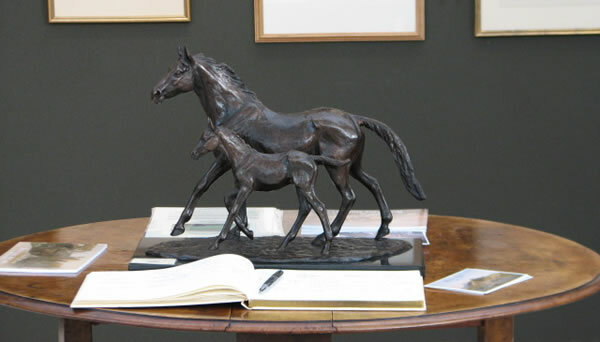 Compton Cassey Summer Exhibition Nr Cheltenham. Cherie De Villiers Gallery Johannesburg, South Africa. Art London, Olympia Art Fair, London Art Fair London. Compton Cassey Galleries Nr Cheltenham. African Easel Gallery Kasane, Botswana.